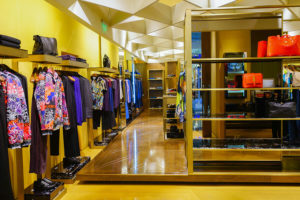 Installing new AC systems in a department store boils down to a few select issues. First, is the unit going to be visible to customers, in other words will basic maintenance infringing on the customers enjoyment of the store? Will the AC system be installed in less visible places? These are both fair questions that lead to the next big question. Will you be installing a ductless system, rooftop units, packaged units, split systems, or water chilled systems? All of the previously listed are fantastic sources of Air Conditioning in NYC. Call Air Repair so we can discuss your AC Installation needs today. At Air Repair we have experience replacing ductless air conditioning systems, mini-split systems, chillers, and even water treatment systems. These are popular AC’s to choose from in NYC where Replacement is the best way to solve your failing AC system problems. During December, January, and February having great heating repair services is essential the comfort of your employees and customers. When employees are comfortable it’s proven that productivity increases in NYC. When your customers are warm during the brutal cold months they are more likely to make purchases from your store. When you combine the two it becomes clear that heating system repair services are necessary to the success of your store. Call Air Repair today so we can focus on your heating repair needs. 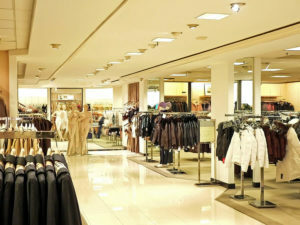 Choosing Air Repair to handle all of your heating needs for your department store is a step towards long term savings. Our team has been trained over and over to employ the best investigating methods when taking care of your system. That same approach has made heating system installations in the past far easier. 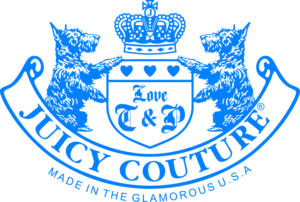 If you have a department store in need of a trustworthy team to handle heating installations in NYC call us today. There is nothing more important to us in our time with you than producing amazing results, with the least interruption to your business. In NYC you will be hard pressed to find an HVAC company with as much integrity as Air Repair. We know that replacing your system isn’t an easy task. However, it’s on our team members to make sure it’s like a walk in the park for your department store. Imagine your customers walking through your department store and they have a shopping cart full of mixed goods. They are on their way to the cash register when they smell something off. The store smells like mold, mildew, or dirt. These are signs of dirty air conditioning and heating systems. In order to prevent these types of odors routine maintenance is needed. This will improve the air quality, and air flow throughout the entire department store.